Best GBA Emulator for PC for Game Boy Advance games that are everyone’s dream but again to play it you need a console that not all can afford. So to solve this money problem we are here with best GBA emulator that let the player play all-time favorite GBA games in their pc. Undoubtedly GBA by Nintendo was one of the most significant successes that allow the gamers to play games anywhere and anytime they want. GBA is an advanced version of GBC that can run advanced games with powerful hardware and better color quality. But the bad news is GBA is no longer available, and people still want to play some of the best GBA games. To all such player who wishes to play it, best Gameboy advance emulator works perfectly for them. Yes, with GBA emulator windows, one can play GBA games on their windows pc and laptop as they are specially designed to serve the same purpose. 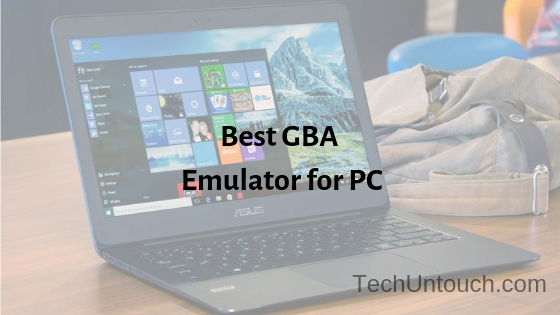 So hassle free gaming, and some excellent features are some of the things that you have to look for and to make this task easy we are here with the best GBA emulator for windows. Here we have listed some of the best GBA emulators available in the market at present. All these designed to play the GBA games with ease. We have also make a list of some of its best features with its cons and pros so that you can pick the best for you. mGBA is the first emulator on this list. They updated the support for the game that they supported before. 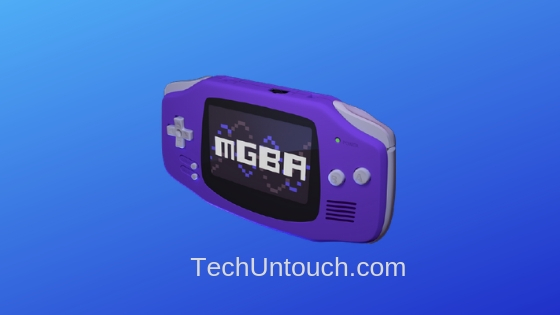 So when you pick mGBA to play the BA ROMS, you will get some additional benefits and features. This added feature includes the capability to save the game whenever you favor. Some of the cheat code and patches of the games do not run well, but except it, you will love it. It supports not all but most of the cheat codes. It enables ROM patches and overrides the game. The simplicity is the best part, but due to it, you will find a lack of some features. However, it is not a bad part, but we wish if it provides some advanced features for the users. 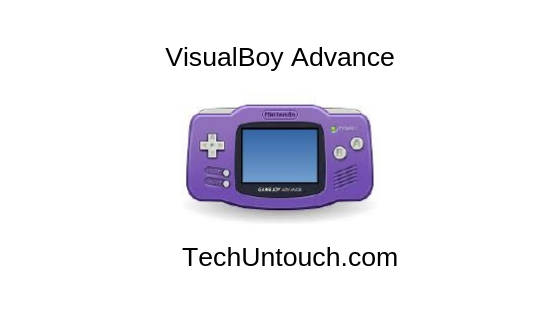 According to me, VisualBoy Advance is the oldest and best Game Boy Advance emulator for pc. I had used it even when I don’t have GBA. Yes, at that time it was the slower one, but at present, it used completely different hardware and optimized it for the best output. It provides some of the best features that not provided by any other competitors. Years of experience and features together provide the best gaming experience to the gamers. It is the thing that you want. It supports the all operating system, old as well as new. With advanced features, it provides you the best experience of GBA gameplay. In short, it is excellent and first to pick GBA emulator that is available at present. To use it, you do not have to pay even single penny from your pocket, and in return, you have a huge collection of games to play on PC. Whenever you want to save game, it let you do so. It Supports button remapping and other controllers. You can take a screenshot and record the gameplay. For pro gaming, use the cheat codes. It might be possible that on old hardware it might not run properly. 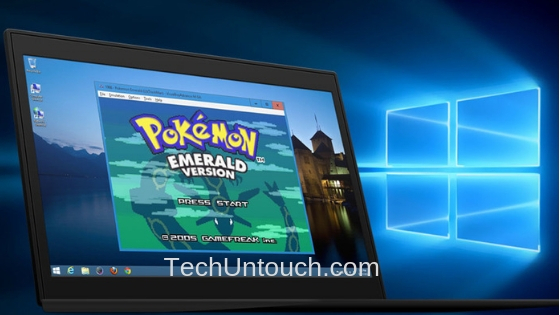 It is another GBA Emulator for PC that let you play GBA games on your Windows 10 PC. It is simple by the interface and use and run on almost every hardware that you pick no matter old or new. Due to its simple interface, it allows users to control the emulator as they want. It not only supports GBA games but also supports emulation for Super Famicom, Famicom, and Gamboy Colour (GBC), Mega Drive, Sega Master System, and Game Gear. It supports the game emulation from many consoles. Within a few seconds, one can set up it. Yes, this emulator is a great option to pick, but the problem is it is limited for few games only. So for those who want to play many games, it is not for them. It offers improved color reproduction. No$GBA is popular emulator especially for GBA games due to its relevance and fame of the unique name. However, it has many other things for the users t show. With running GBA games, it can also run Nintendo DS games. Though the DS part is under the advanced development, yet it can run many games perfectly. It can run GBA and DS games both. Players can use the controller. Users can configure the games they want. Yes, No$GBA Emulator is a powerful emulator that has the power to cover the majority of emulation without any problem. Yes, it can’t play the DS games properly but for GBA games, no questions, please! Some of the DS games do not run properly. If your primary focus is simplicity than anything other, then this BatGBA emulator is for you. If we look for this particular list, then BatGBA is the simplest GBA emulator of this list. Yes, it does not provide some of the advanced options. 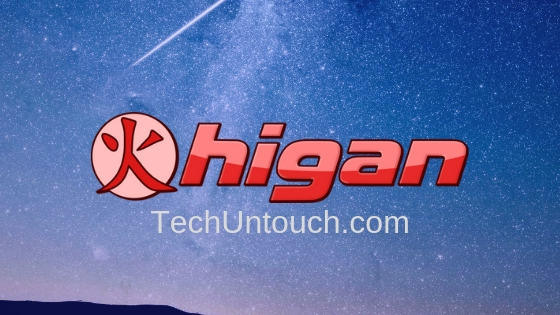 As it is small in size, it holds small space in the system and runs on new as well as old hardware without any problem. On this emulator, the users can play commercial as well as noncommercial GBA games. It supports all commercial and non-commercial GBA games. I can’t complain too much about this emulator but as it is simple and small in size and hence lacks with many advanced features. Those who like simplicity is perfect for those. It does not require a high level of knowledge. It can run every GBA game. It is all about best GBA emulator for pc. All the emulators we have covered here are free, so there will be no hole in your pocket. And you can play games with ease. It may be possible that some of these on the list are not as good as you think but to get one thing you have to sacrifice for another one. Yes, we have done a proper tasting before including each software in the list. All of these can run without crashing and able to run the games with ease, but we have tasted some of the most popular GBA games only. So hopefully, you like the list and not have any doubts. If in case you have any doubts ask us during the process, before installation or whenever you stuck. Thank you!